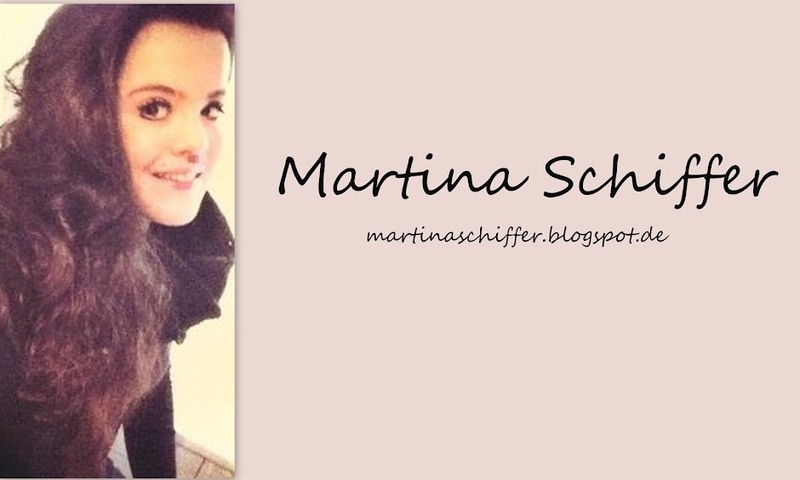 Wollt ihr einen Review zu irgendwelche Produkte ? 1. Bale Hawaii Deospray, 0,85 Euro. 2. 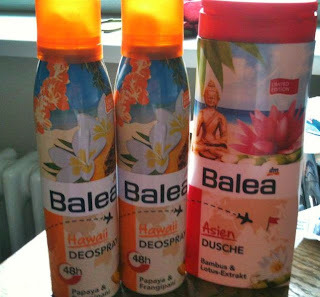 Balea Hawaii Deospray, 0,85 Euro. 3. Balea Asien Dusche, 0,65 Euro. 4. 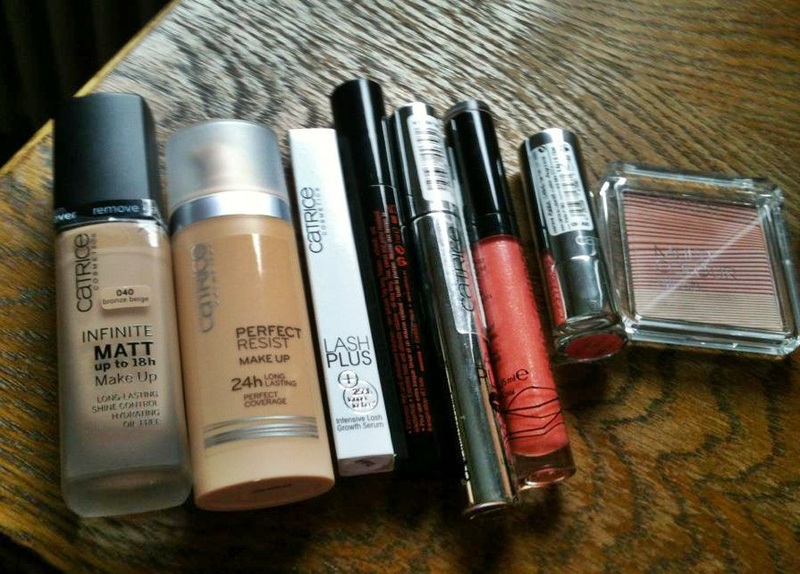 Catrice Make up Infinite Matt up to 18 h Nuance 040 Bronze Beige, 1,75 Euro. 5. Catrice Perfect Resist Make up 24 H Nuance 030 Sand (dunkelste), 1,75 Euro. 6. Catrice Lash Plus Serum, 1,75 Euro. 7. Catrice Volume Mascara, 1,75 Euro. 8. Catrice Lash Plus Mascara, 1,75 Euro. 9. Catrice Colour Show Lipgloss 020 Oh, so Chic, 1,75 Euro. 10. Catrice Lippenstift 160 Pink Panther, 1,75 Euro. 11. Catrice Multi Colour Blush 010 Riviera Rose, 1,75 Euro.